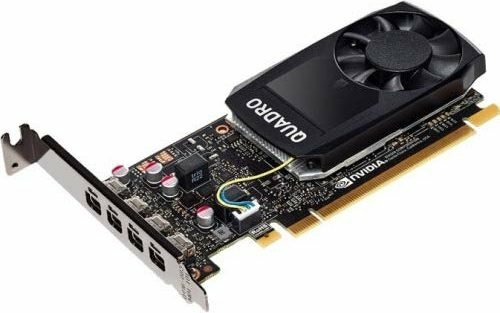 Low Profile Nvidia Quadro Graphic Cards may not be the hot favorite with you if you are a die-hard gamer, but they can be quite useful for a host of other activities. They are smaller in footprint when compared to the regular options, but can be best suited for the slim cases or low profile cases of your computer. 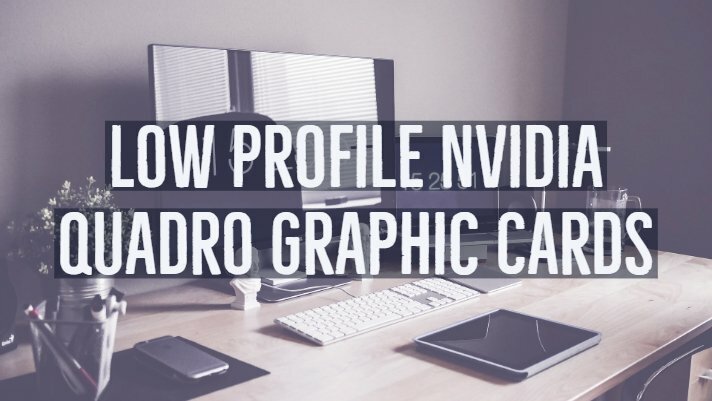 Let us check out a few low profile graphics cards from Nvidia for your needs. What Are the Low Profile Graphic Cards? 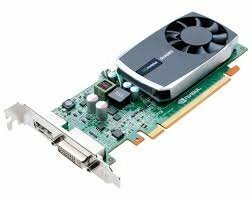 Low Profile graphics cards are available in two variants – Low profile Graphics cards and Low profile ready graphics cards. The former has the low profile brackets and the latter offer you the regularly sized brackets, but they can be interchanged. Smaller Form factor – The size offers you the advantage of fitting them in the slimmer cases. You can even attach them in the regular Computer-cases, and they will provide you with an extra space within the cabinet for any other extra additions. Reduced Power Consumption – They tend to consume less power than the regular sized ones because of their small footprint. Ideally, they do not need an external power adapter. The low profile graphics cards can work with the power from the PCIe slot. Noiseless Operation – The low profile graphics cards come with smaller fans which help to dissipate less noise. A few cards offer you no fan and work with heat sink alone. Apart from the above advantages, the low profile graphics cards also offer you affordability as well. 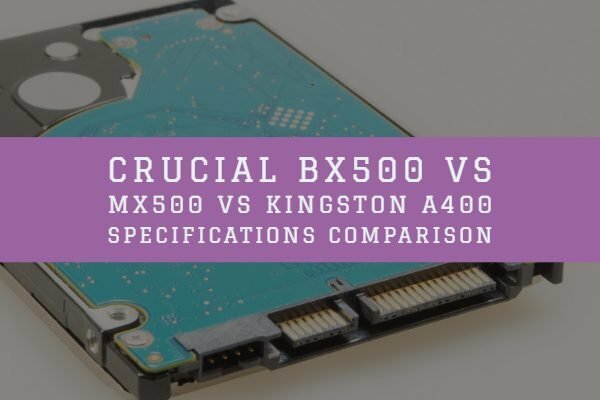 Having understood what low profile graphics cards are capable of, let us check out a few options you can give a thought to. Check out our top picks. 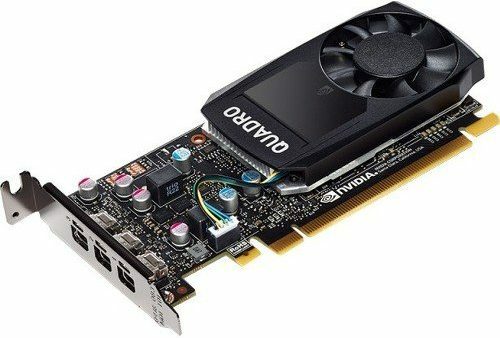 It is one of the oldest graphics cards from Nvidia which is currently on sale. Launched way back in 2015, it is manufactured with a 28 nm manufacturing process. It ensures a 3D compatible performance. It has access to DisplayPort 1.2 support for True 4K resolutions like 3840 x 2160 at 60 Hz. A 3 years manufacturing warranty. This is one of the best options for the high-end 3D application capability, ideal for GPU offloading. You have access to 1 GB of DDR3 memory or frame buffer. The single slot and low profile functionality will make it one of the excellent options if you are constrained to space. DisplayPort 1.2 support for ultra-high resolutions like 3840 x 2160 at 60 Hz with 30-bit color. The low profile graphics card supports multiple areas of operation including manufacturing, media and entertainment, sciences, and energy. Get a warranty of 3 years with the product. Specifically built for the professionals, the low profile Quadro 600 is one of the best options regarding performance per watt. The NVIDIA® Fermi architecture offers you an advanced virtualization option. 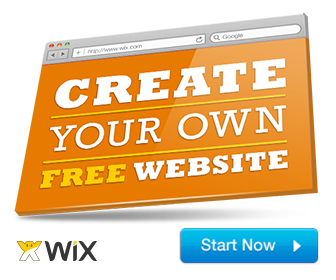 It is an excellent choice for 3ds Max, AutoCAD, SolidWorks, and similar other accelerated applications. It comes with 3D Vision™ Pro for high quality stereoscopic 3D environments. Nvidia’s Pascal Architecture powers this one. 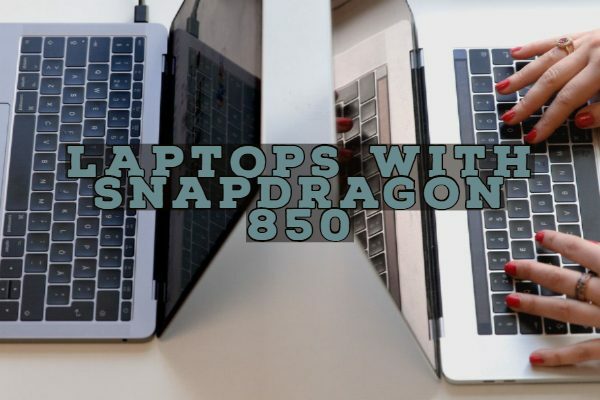 Best meant for visual computing requirements, it can deliver 5K resolutions from a single cable. You can be assured of graphics intensive performance with Quadro P1000. Full compatibility with OpenGL, DirectX, Vulkan, and NVIDIA CUDA. Supports DisplayPort 1.4, and can assure you a resolution of 5120×2880 ( which we call 5K) at 60 Hz. You can create and playback your HDR videos with popular encoding and decoding software tools. Just like the previous card that we discussed, this is yet another graphics card from Nvidia based on the Pascal architecture. It offers you twice the visualization performance when compared to the Quadro K420. There are three DisplayPort output options. High-end bandwidth compared to the previous generations of graphics cards. The memory clock speed reads 2000 MHz. 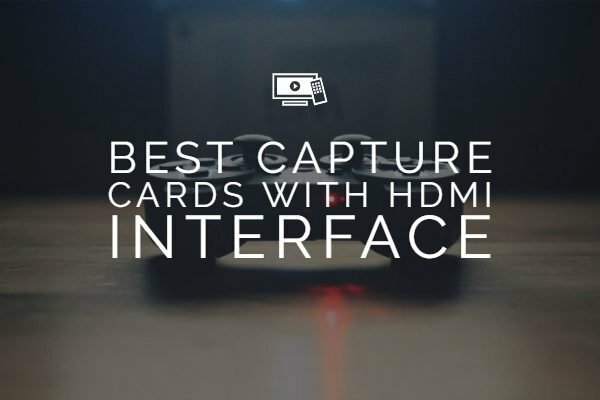 Well, those were a few excellent choices you can opt for if you are looking for the best low profile graphics cards from Nvidia. 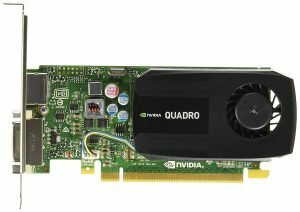 We have focussed on the Quadro range of graphics cards while compiling this list. However, most of the products we have mentioned here come with an attached low profile bracket and an unattached regular profile bracket. That would make it easier to fit in either case. If you have used any of them, share your thoughts with us. If you are aware of any other options, do share them as well. 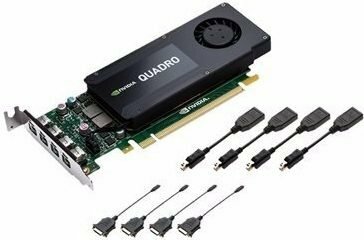 It will help us in exploring further with the best Quadro range of low profile graphics cards from Nvidia.